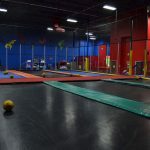 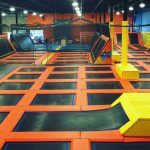 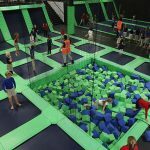 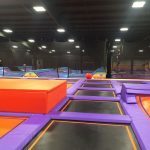 iJump Tyler is a trampoline park located in Tyler, Texas. 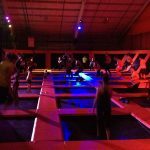 The park features a standard range of trampoline activities plus a full featured ninja warrior course and more. 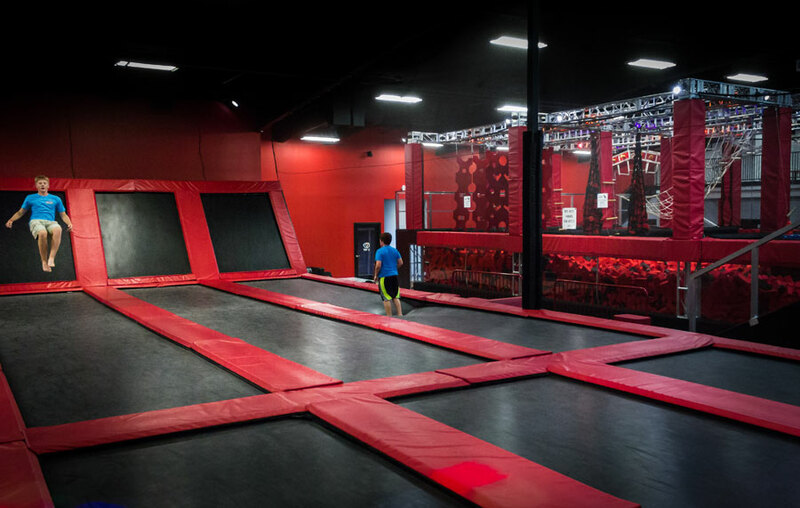 All ages allowed. 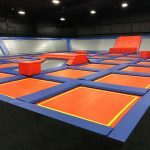 Special weeJump pricing for kids under 4. 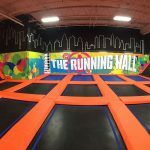 $8 for each additional hour. 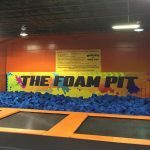 $12 for each additional hour.